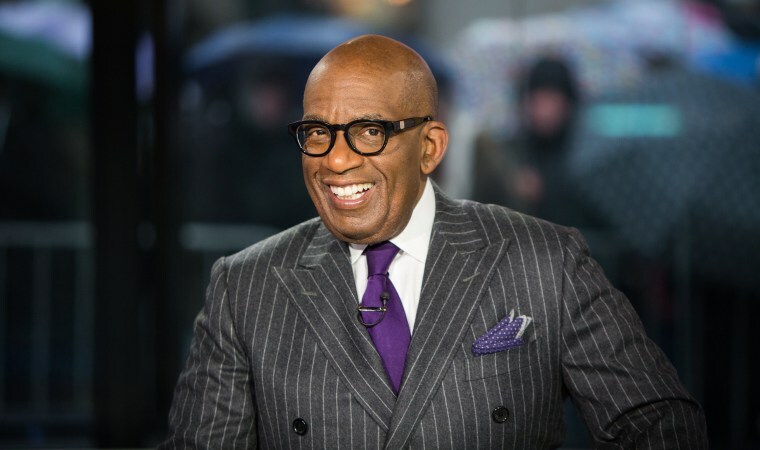 Al Roker is on a journey to discover more about his ancestry, and the search has taken him to the historic, beautiful country of Senegal in West Africa. His personal quest has spanned some two decades, bringing him to places like the Bahamas, where he found out his last name comes from the slave owner who purchased his ancestors. Now, thanks to a trip sponsored by Ancestry and results from its product AncestryDNA, Al will get a closer than ever before. The TODAY co-anchor will be sharing what he learned from the trip in a future segment on the show, but he gave a sneak peek of his trip on Instagram this weekend. One of his first places that he visited was Gorée Island, a small piece of land located not far off of Senegal's southern coast. It was one of the largest spots where Africans taken as slaves were bought and sold. It's home to the “Door of No Return,” a famous and powerful symbol in the country memorializing one of the largest spots where Africans taken as slaves were bought and sold. He then visited the African Renaissance Monument, a bronze statue perched high on a hill outside the capital, Dakar. Standing high at 160 feet, it’s the tallest statue in Africa and features a man, woman and child looking over the Atlantic Ocean. It is said to represent Senegal's emergence from centuries of slavery and colonialism. Al wrote that he was “completely blown away” by the statue. Another special moment for him was when he got a close look at the country's important fishing sector. He watched local fishermen work with their handcrafted, painted boats and saw how the day’s catch was sold by the women in the community, as it has been done for generations. The TODAY anchor ended his day in Dakar enjoying a gorgeous sunset over the water and checking out a baobab tree, a native tree of Africa with a broad trunk and bark that can be used to make paper, rope and cloth. We can't wait to see how the journey (which has taken Al across three continents) unfolds and hear what he's learned.